Originally Submitted to FurAffinity.net on Feb 9th, 2011 07:55 PM. Before it was transferred to Inkbunny it had 87 views and 3 favorites. 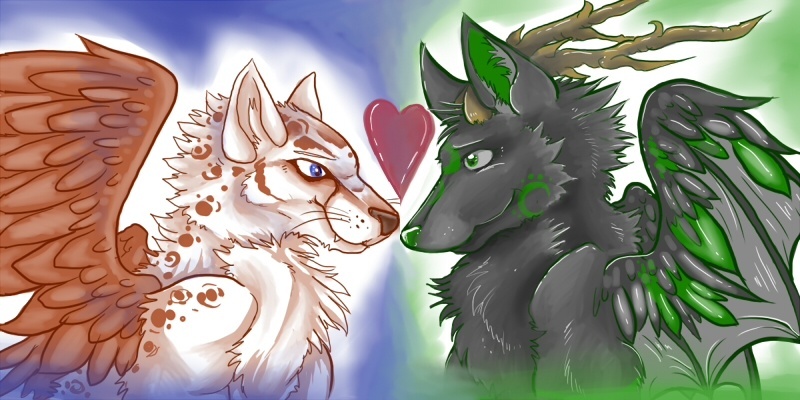 :3 gave you a free upgrade on the icons cuz you got married.